IDLE; man this has not been the year that Moody has wanted. 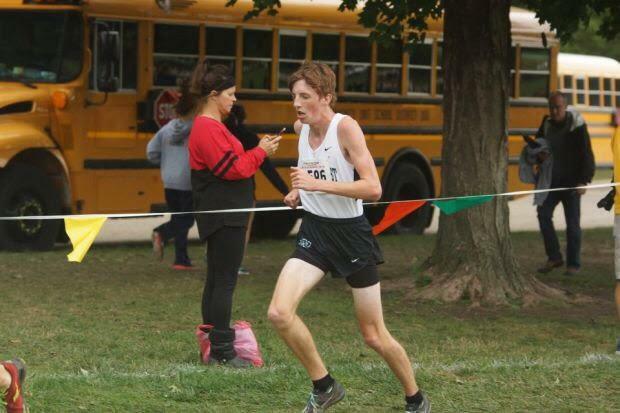 He still has not been able to beat his PR from last season as he sits currently at a season PR of 14:55 which he ran at the First To The Finish Invite. Next up Moody is at the place he first broke 15 minutes at last year as he returns to the Naperville Twilight Invite looking to finally run a good race.